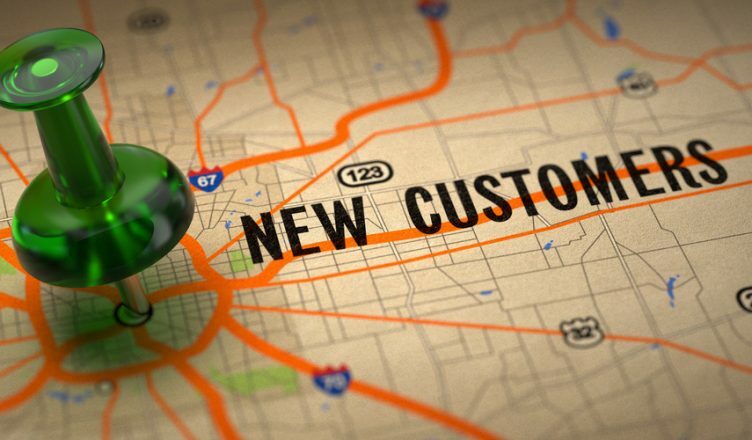 You want new customers of course; new customers will allow you to make more money. But, serving the new customers can be difficult. It puts a strain on your staff. As the workload gets heavier, performance will start to slip. Eventually, you’ll reach the point where you won’t be able to serve more customers unless you hire more employees. Yet, hiring more employees is not a solution because it’s expensive. In addition to adding another salary to your payroll, it also puts you on the hook for more taxes, benefits, and other costs. This might be too expensive for you to handle, especially if you run a courier company or some other business that depends on drivers. That is because adding a new driver to your staff would mean you’d also have to pay for more gas and vehicle maintenance. So, what are you supposed to do? Turn away new customers just because hiring new employees is too expensive? That won’t be necessary. When you use a route planner, you can guarantee that every route you give your drivers is the most efficient routes possible. In this way, your current drivers can visit more customers without having to rush to do so. So, you can expand your business without hiring more employees. It takes hours to figure out the best way to visit all your customers when you plan routes with pen and paper. And, what will you do when you get a new order for the day? Adjusting your route to accommodate another stop would be too difficult. You might even need to throw out all your previous route planning work and start from scratch. That’s why you need a road trip planner. A route planner makes adding a new stop easy. You just need to enter the new address into the software and the route planner will adjust your route to account for the new stop in 30 seconds or less. Imagine you planned to make a delivery to a certain location, but, at the last minute, the customer wants you to go to a different address instead. If you plan routes manually, you’ve got a real problem here. Figuring out how to adjust the rest of your route to accommodate this change will take a lot of time. You’d probably have to push the delivery back to another day which might upset the customer. But, when you use a trip planner, you just need to change the address and the fleet management software will take care of the rest. You’ll have a 100% accurate and well-optimized route ready in less than 30 seconds. In this way, you can make the delivery on the original date and keep your customer happy. What if the customer makes the last-minute location change, after your drivers have already left for the day? You could call your driver to relay the new directions to them over the phone, but that could get pretty confusing and you’d probably just end up delaying them. Also, talking on the phone while driving is dangerous and puts your drivers at greater risk of getting into an accident. Luckily, the best route planners are cloud-based and come with a synchronization feature. So, every change you make to a route on your office computer will automatically be reflected on the driver’s smartphone. Your driver will immediately have updated turn-by-turn directions to the new address. In this way, the driver can get there on time and safely too. So, what strategy do you follow to serve your new customers? 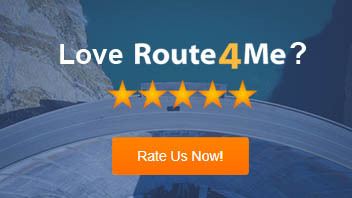 Have you used a route planner before? Do you have any questions? Please feel free to leave your comments below.